The Only Wedding Band in Ireland to Guarantee the Night of your Life. 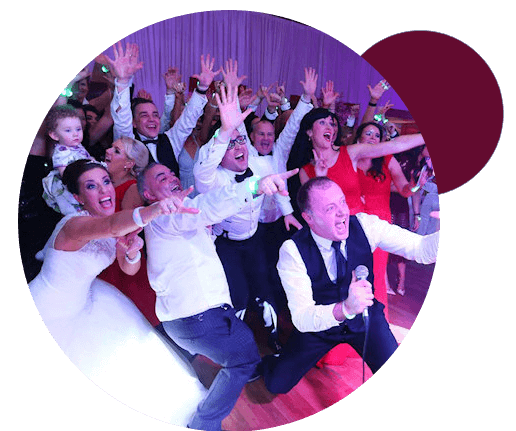 This wedding band love more than anything to leave the event exhausted, knowing that 100% entertainment satisfaction has been achieved. 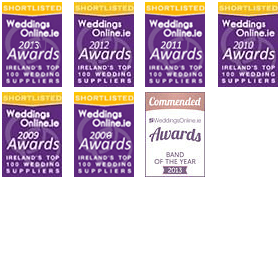 With awards and accolades spanning over a decade from Ireland’s leading wedding publications, industry professionals, and couples alike. 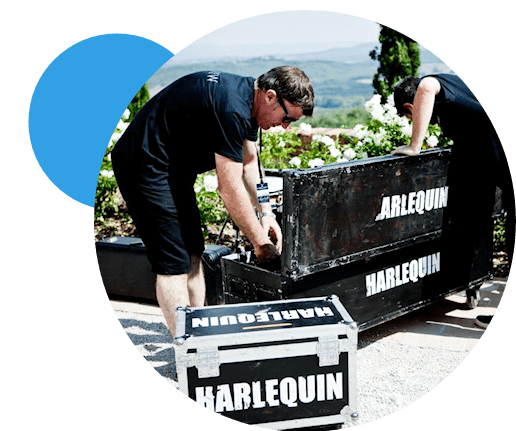 Harlequin have performed worldwide for some of the biggest names in Hollywood, A-list celebrities, and even royalty – with the same level of passion and commitment going into each and every show. Corporate events, gala dinners, award ceremonies, and other celebrations. 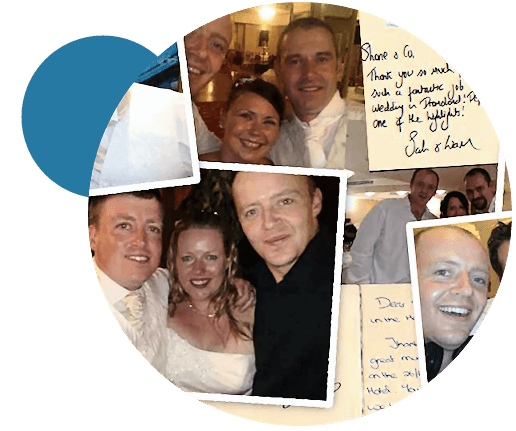 Including complete event management, sound & event hire, entertainment management – with one point of contact. International Performing Experience on World Class Stages, Television & Radio. 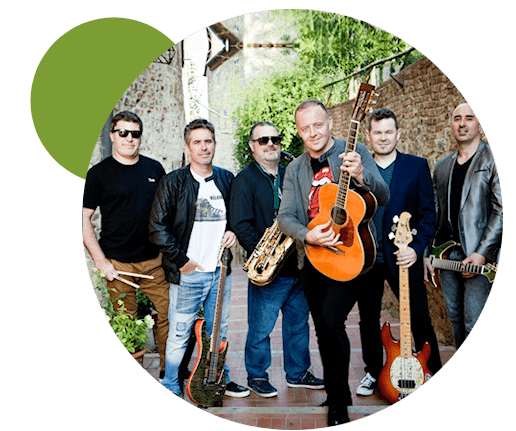 Harlequin comprises of six of the most versatile professional musicians available today – in any wedding bands, Ireland, the UK and Europe. They excel each and every time they perform. Entertainment of the Highest Quality. The quality of live wedding bands in Ireland varies greatly. I always say – if you search hard enough you’ll get band to play for free – But that’s not how investment works and at Irish weddings the wedding band should be among the top three investments along with your wedding venue. It’s an investment in FUN – and the more you invest the more fun you have. It’s as simple as buying a car – If you invest in a luxury marque – the guarantees are STRONGER!